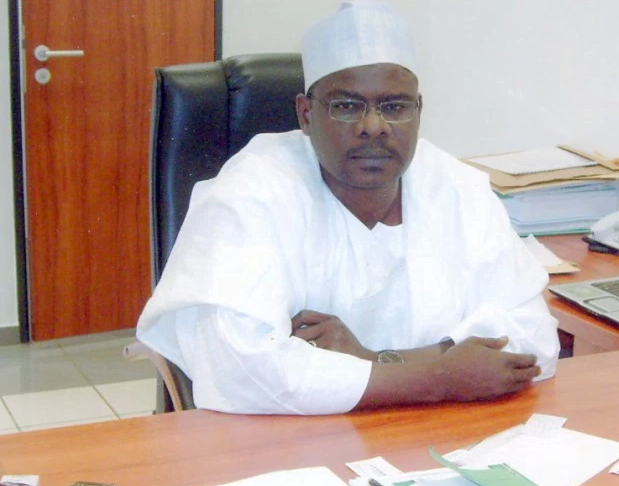 The lawmaker representing Borno South District in the National Assembly, Ali Ndume, has said any move to override President Muhammadu Buhari’s decision to reject the proposed amendments to the Electoral Act would be thwarted. According to him, such an attempt would amount to overriding the yearnings of the masses. President Buhari yesterday turned down the bill in two separate letters addressed to the Senate President, Bukola Saraki and Speaker of the House of Representatives Yakubu Dogara. He said the amendment would double the cost of the conduct of the elections and expose Nigerians to associated risks. “If the elections are conducted twice, the security implications would be less than when it is spread to three weeks as proposed by the bill,” he said.